This book does an excellent job of explaining Amelia Earhart's achievements and putting them in the context of her time. It also highlights the achievements of a number of her now lesser known contemporaries, which I found fascinating.I especially enjoyed the descriptions of the intrepid women aviators at the national races: flying with one hand holding the roof on! putting out a tail fire and carrying on! 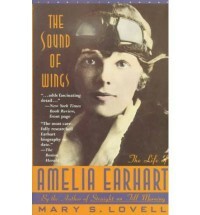 This is really a double biography - it devotes significant time to the early life of Earhart's husband, George Putnam. 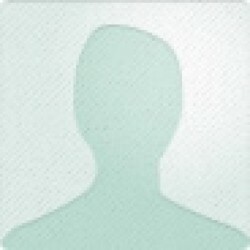 I did not find this as interesting, especially as the author was quite defensive about Putnam and his reputation. She seemed to assume the audience had a pre-conceived attitude towards him that needed correcting. This may be true in general, but I had not heard of him prior, so found it a bit laboured in these sections.